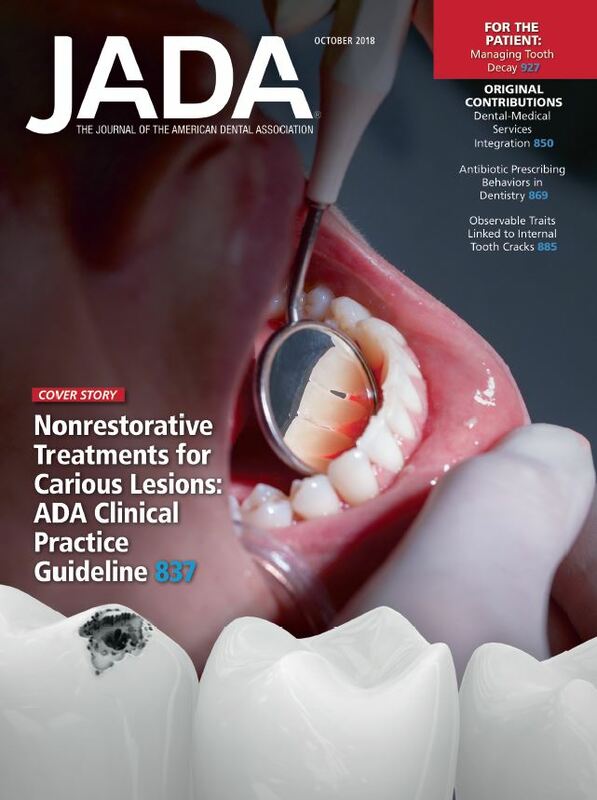 Background: To describe antibiotic prescribing behaviors in dentistry, including clinical and nonclinical indications for their use, the type and regimen of antibiotics prescribed, and factors influencing their prescription, the authors conducted a scoping review. Types of Studies Reviewed: The authors conducted a scoping review of published literature by searching multiple databases. Key search terms included dentist, antibiotic, antimicrobial, antibacterial, prophylaxis, prescription, pattern, habit, knowledge, and practice. Two authors independently reviewed titles and abstracts by using detailed eligibility criteria. The authors placed no restrictions on study design or publication year. The authors qualitatively assessed studies by using a modified version of the Center for Evidence-Based Management’s critical appraisal of a survey checklist. Key Words: Antibiotics; antimicrobials; dentistry; stewardship; survey; audit antibiotic resistance; prescription.